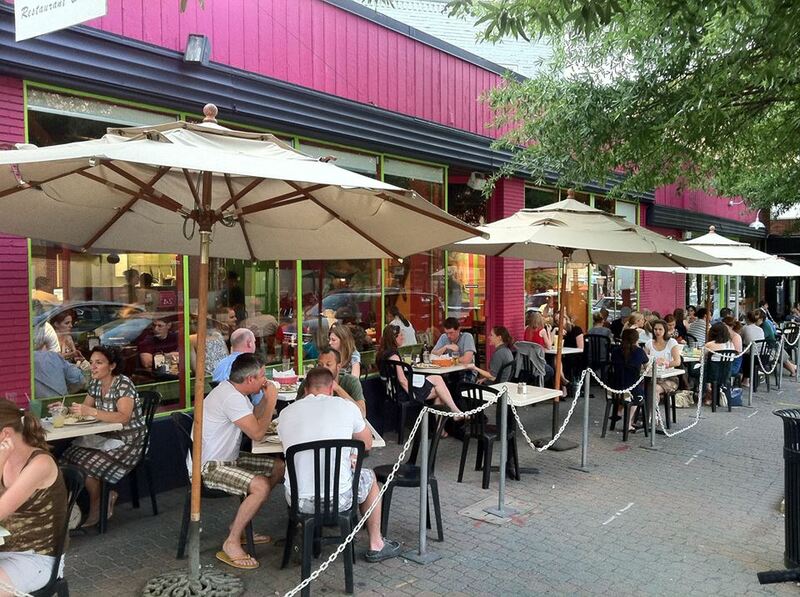 This August 25 Mexicali Blues will be celebrating their 20th year in business in Clarendon! 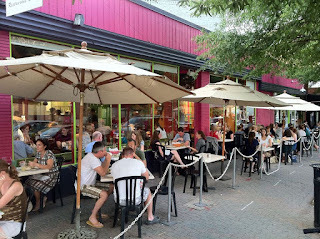 The colorful casual Mexican restaurant has popular happy hours and is lucky to enjoy a great location on the corner of Wilson and Garfield Street. They will be having an anniversary party that Saturday from 11am to 1:30pm with food and drink specials. 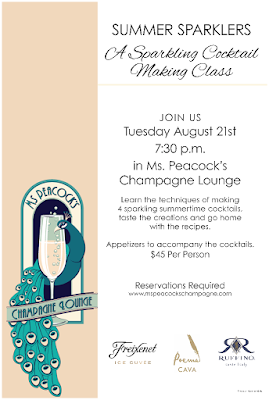 This Tuesday, August 21 Ms Peacock's Champagne Lounge is hosting a Summer Sparklers Cocktail Making Class starting at 7:30pm. 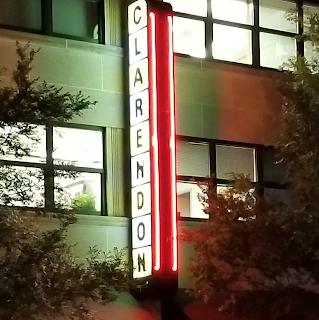 Located next to Boardroom in Clarendon, you will learn the techniques of making four summer cocktails, drink them, and go home with recipes. Appetizers accompany the cocktails. 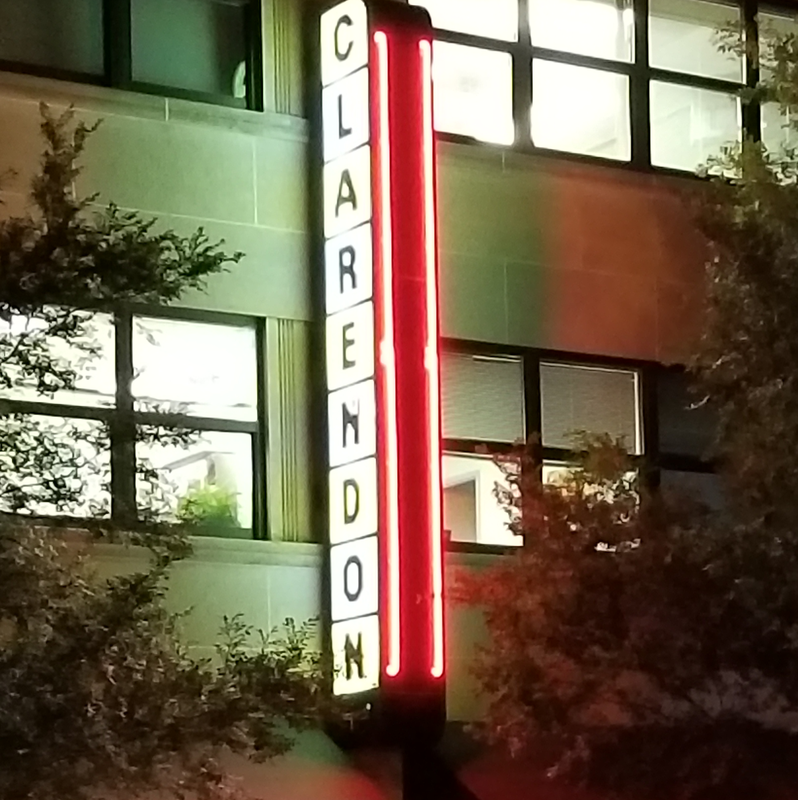 $45 per person plus tax, tickets here.